Xploritall announces the 2nd annual list of the 25 Best Restaurants in Minneapolis-St Paul. We sorted through several key diner and critic ranking lists to determine the overall winners. This "poll of polls" balances the opinions of dining critics with ratings of actual diners. 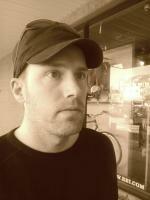 The winners represent a diverse offering of cuisines and ranging from casual to fine dining. 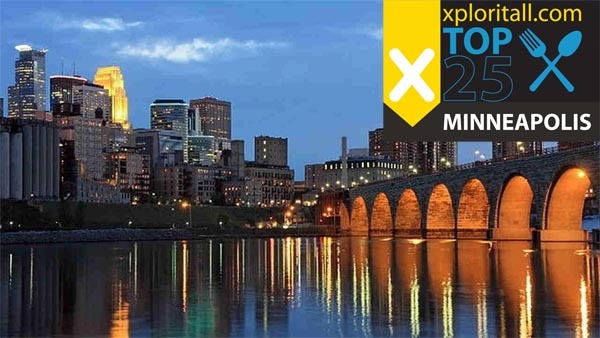 Though Xploritall places less emphasis on opinions and rankings than other travel sites, the Top 25 list is a great tool for planning a visit to the Twin Cities. 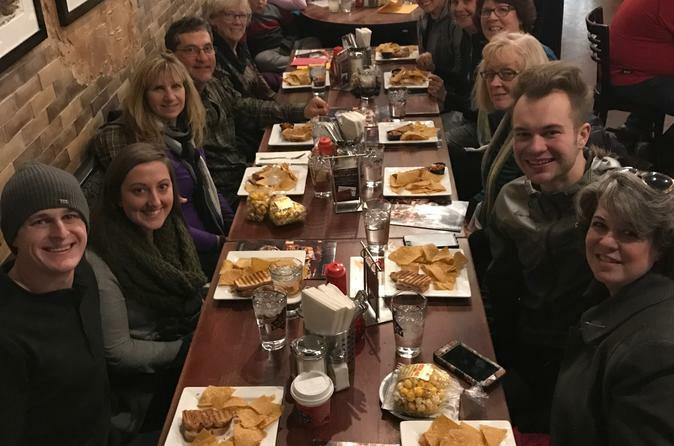 There are lots of other great places to eat in and around Minneapolis-St Paul, so consider this list a starting point. 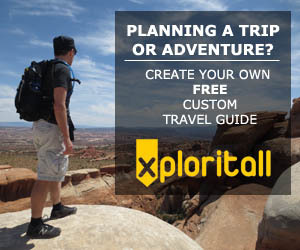 And don't forget to sign up to add these places to your Xploritall travel planner.